In spring, the flowers take on colours, perfuming the gardens and streets. The spring also means the end of the rainy days, giving way to a bright sun that warms our skin deliciously. That's why this season is the perfect time to enjoy a city break. Less touristy than in summer, the European cities in the spring have a particular smell and flavour. Just a stone's throw away, treat yourself to a guaranteed escape to refresh your mind. Discover our selection of 10 European cities to visit in the spring. Life is in full swing in this city, which has become one of the most popular tourist destinations in Spain. Located in Catalonia, Barcelona radiates with its colours, gastronomy and architecture marked by the famous Gaudí. In the spring, Barcelona becomes even more festive and more beautiful than usual. Take the opportunity to escape in this city that combines modernity with tradition. From Gaudí's famous houses to Port Vell where boats moor, through to the colourful Boquería market along the famous Rambla, Barcelona will continue to surprise you. 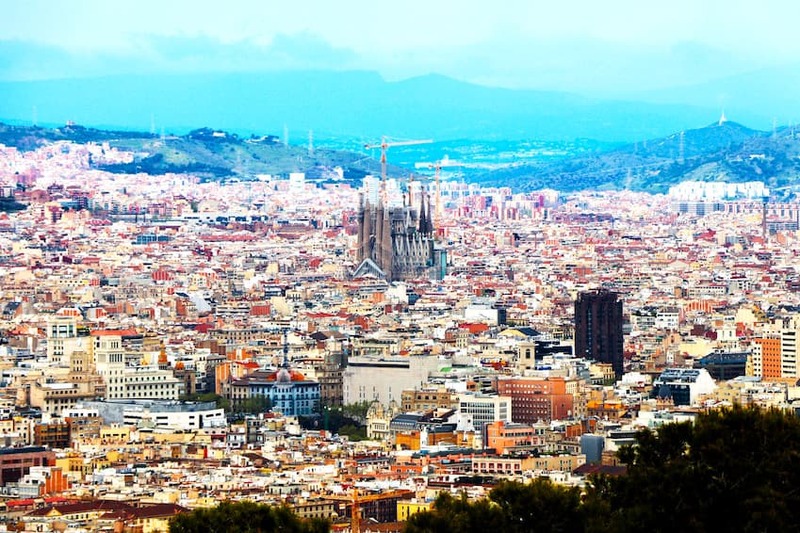 To take beautiful travel photographs and immortalise the beauty of Barcelona in the spring, we recommend visiting Park Güell or the hill of Montjuïc from where you will have a breathtaking view of the entire city. Finish the journey by admiring the picturesque and monumental Sagrada Familia, which stands in the middle of the city around the many cafes and restaurants that have built the festive reputation of Barcelona. The capital of Portugal, Lisbon is undeniably one of the most charming cities in Europe. In spring, the colours of Lisbon will amaze you and will lead you to discover all the cultural and architectural splendours of the city. "Lisa", as its inhabitants call it, forms a cultural mosaic, where traditional bistros sit side by side with restaurants offering menus of a refined and upscale fusion of cuisines. From sumptuous palaces to monasteries and art galleries, Lisbon radiates beauty. 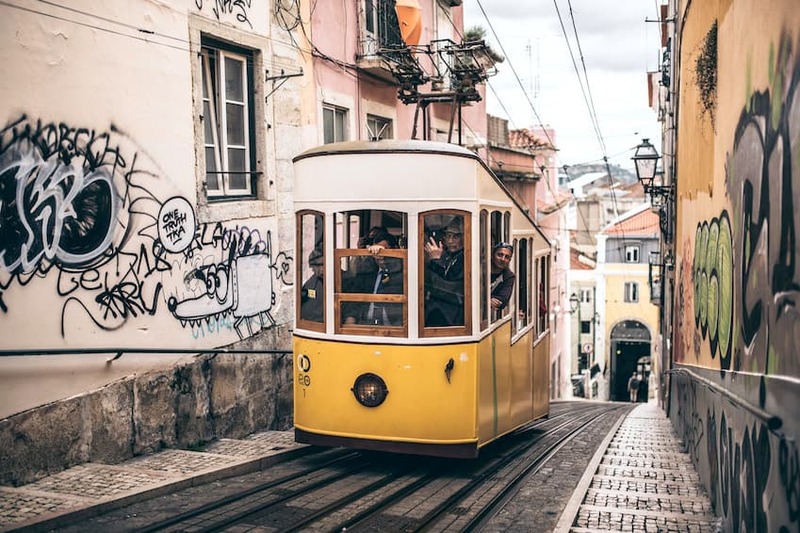 In the spring, the city is still little frequented by tourists, leaving you time to contemplate the thousand and one wonders of Lisbon tasting pastéis or cruising around on the famous tram 28. Futuristic, Lisbon is beautiful, and its inhabitants, the real Lisbon, warm. Let yourself be seduced by the sweetness of life of the inhabitants who will welcome you with pleasure in their colourful and cosmopolitan city. Facing Albania, it is in the Ionian Sea that the charming island of Corfu stands. Located on a peninsula, the city of Corfu is one of the greenest in Greece. In spring, the trees erupt into life. 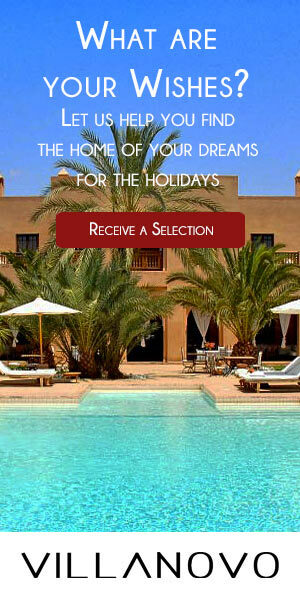 This means you can indulge in a delightful walk in the middle of olive groves, acacia trees and citrus fruits. Listed as a World Heritage Site by UNESCO, Corfu is a multicultural city in which one gets lost willingly to learn more about its Greek and Byzantine heritage, but also of the traces left by the French, the British and the Venetians. If in summer the city is overpopulated, in the spring Corfu is much quieter, and it feels good! Discover the most authentic Greek island that inspired many writers like Goethe or Lawrence Durrell. But Corfu is also wild. 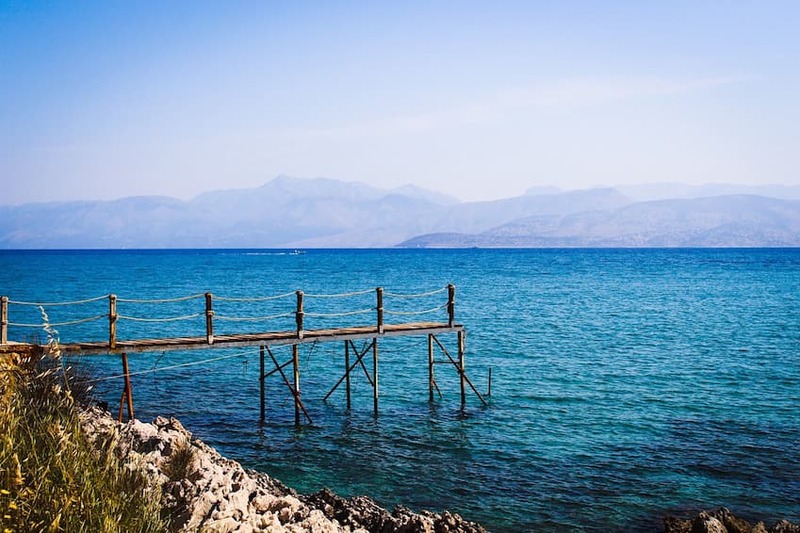 Both mountainous and wooded, Corfu is full of small beaches that are perfect for laying down your beach towel to enjoy the mild weather of spring. In the spring, Rome is covered with pinks, ochres, reds and chestnuts to become one of the most beautiful cities in Europe. The light of the city radiates the architectural splendours of the Italian capital, where the Pantheon succeeds the Colosseum and St. Peter's Basilica from Rome to the Vatican. An important place of the Renaissance and the Baroque period, Rome will conquer the great lovers of art and culture. Lose yourself in the splendid Villa Borghese, the largest and probably the most beautiful park in Rome. If the gardens are dazzling, it is inside the real treasures are found: paintings by Caravaggio, Rubens and Leonardo da Vinci can indeed be admired. Then go and throw a coin in the famous Trevi fountain, representing Neptune, the God of the sea. 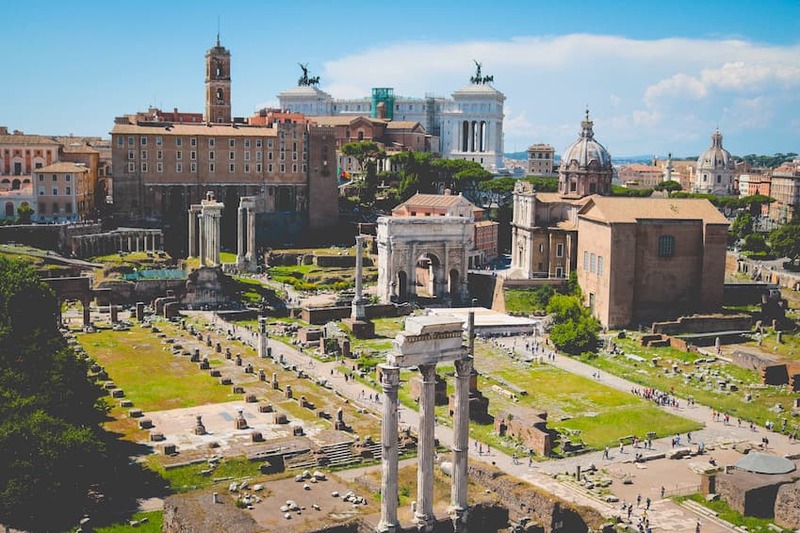 To learn more about Roman history, visit the Roman Forum, where you can walk along superb archaeological excavations. Finally, do not miss the typical district of Trastevere. Here, the labyrinthine streets reveal typical buildings where the laundry dries on the balconies, bright colours that will give you a smile but also traditional restaurants where you can taste the best pastas and pizzas of Italy. 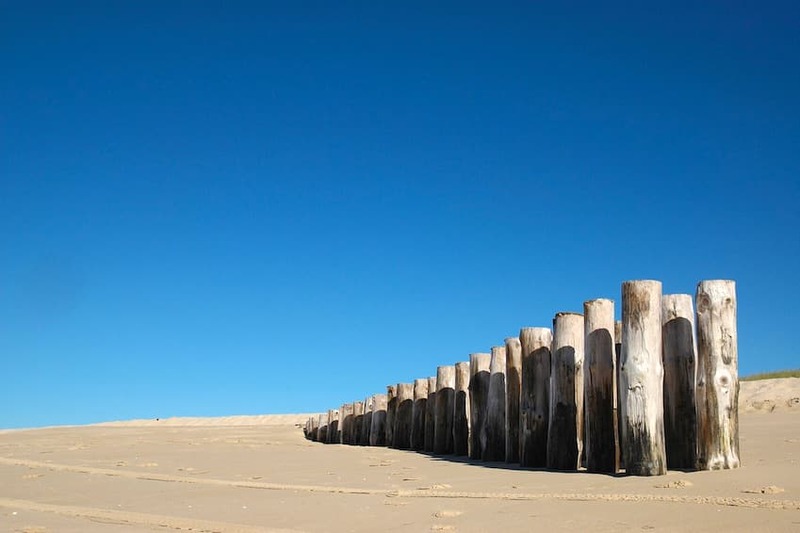 Between the Atlantic Ocean and the Bassin d'Arcachon, Cap Ferret is a little piece of paradise that is worth visiting in the spring. Here, nature reigns: the landscapes are diverse and varied, from pine forests to sand dunes to the beautiful beaches of Cap Ferret. If the island is very busy in summer, in spring, the atmosphere is quieter and more relaxed. Take the opportunity to disconnect, practice yoga on the beaches in the wild or try water activities such as surfing, sailing or jet skiing. If you want to stay in shape even during your holidays, we recommend exploring Cap Ferret by bike. You can wander between the charming alleys in the authentic towns, that have not lost anything of their essence through the ages, then also in the green forests to enjoy the prolific nature of Cap Ferret. Far from popular belief, Ibiza is not just about its hectic nightlife. If it's true that DJs from all over the world come together in summer, life in Ibiza is much quieter in the spring. 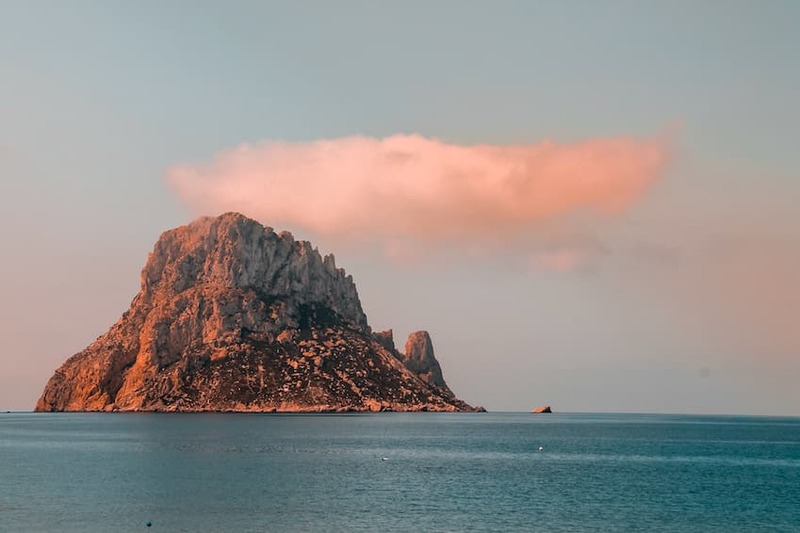 Take the opportunity to enjoy a getaway on this island of Pityuses, nicknamed the White Isle, with its authentic villages of whitewashed houses and churches. Fascinating and bohemian, Ibiza keeps the legacy that the hippies left behind when they put down their luggage on the island in the 60s. From then on, the colourful markets follow the artists and the pristine beach clubs. When the sun comes out, take a tour of the natural coves of the island and dive into the turquoise and translucent waters. From the most secret coves to the most exclusive ones, Ibiza is full of superb sands. Finish your journey with a stroll through Dalt Vila, the historic centre of Ibiza. Here, charming houses give way to typical restaurants and colourful alleyways. A guaranteed escape! Surrounded by the ramparts of the Old City, Dubrovnik stirs enchantment and emotions. Nicknamed the "Pearl of the Adriatic", Dubrovnik was reborn from the ashes after the terrible attack in 1991. Now, we enjoy discovering this city full of Baroque treasures and marble streets. 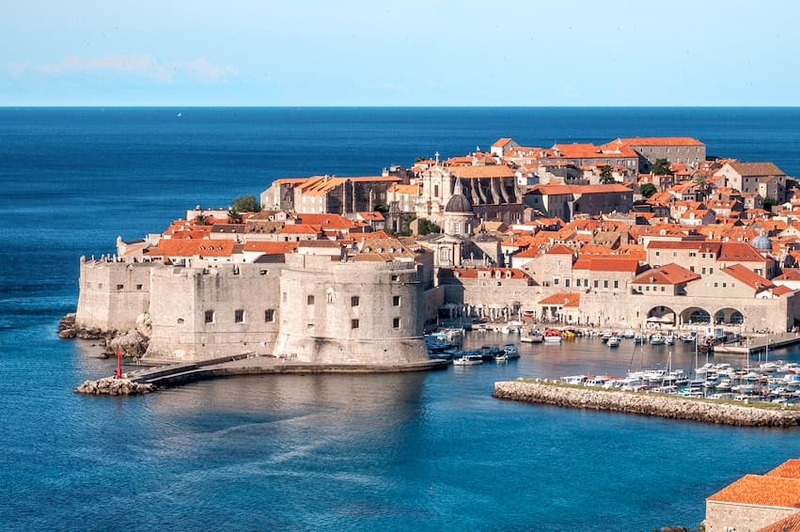 Latin and Slavic, Dubrovnik is unlike any other European city. And that's surely why you'll love visiting it in the spring. When the trees bloom and the sun is reflected on the colourful buildings, Dubrovnik becomes even more beautiful. Take the opportunity to visit the Franciscan and Dominican monasteries, the Sponza Palace, and Mount Srd, which can be reached by cable car. Civilized and refined, Dubrovnik has not lost anything of its beauty. Choose this city full of works of art and archaeological treasures for a spring getaway. One thing is certain, you will not forget it soon! Capri, it's not over! Mythical and splendid, Capri can be visited with pleasure in the spring when the streets are not invaded by tourists. 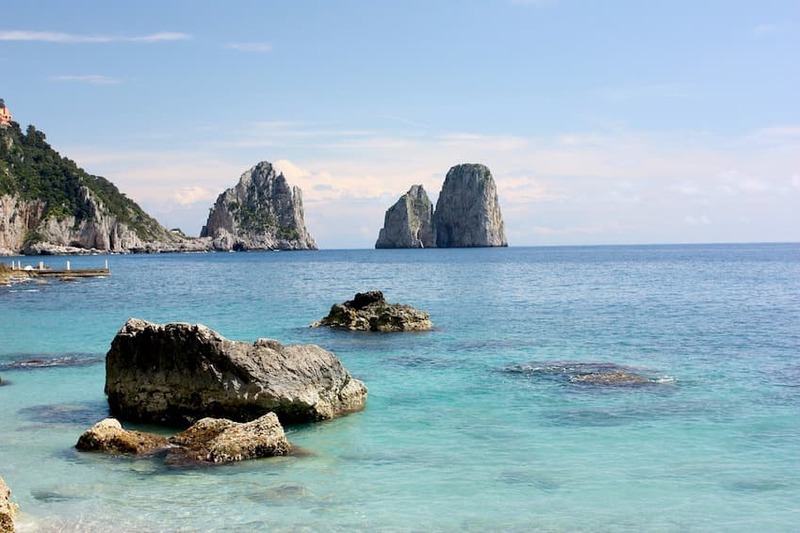 With its decorations that you would think are straight out of a movie, Capri amazes travellers. And for good reason. From whitewashed buildings to narrow streets without cars, the city of Capri breathes the sweetness of life. Renowned for its Mediterranean chic, the city is indeed a destination that attracts a wealthy clientele. Here, the upscale resorts peep from the outcrops, with moored yachts in the water below. However, Capri has lost none of its charm. Stroll around the steep cliffs rising majestically in front of a blue sea or take a walk with your family in the middle of bougainvilleas and colourful flowers. 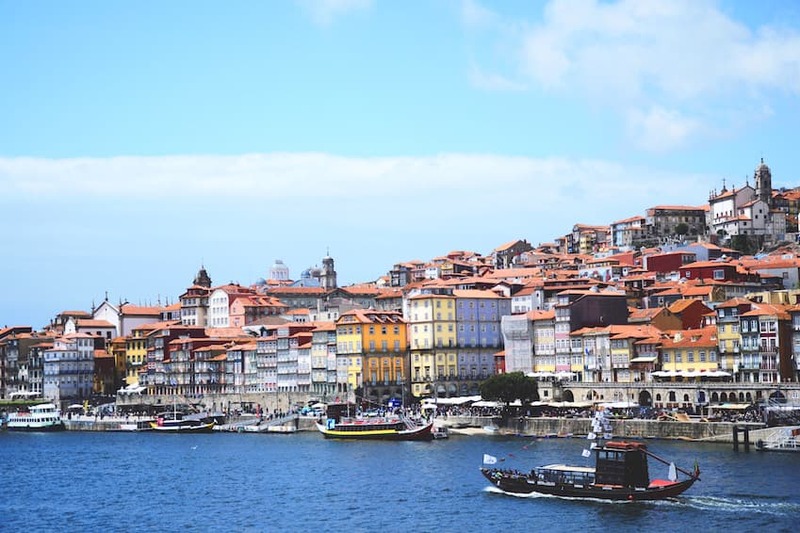 At the mouth of the Douro, Porto is an excellent choice for a spring getaway. When the sun is shining, stroll through the labyrinthine lanes of the historic centre that will make beautiful travel photographs. In fact, the once dilapidated Ribeira district is now a UNESCO World Heritage Site! If you have the opportunity to walk the streets of Porto, you will easily understand why. Charming, Porto proudly displays renovated houses that have lost nothing of their authenticity, as well as sublime azulejos, which are famous colourful mosaics that will delight travellers. Built on steep banks, Porto also offers ancient stalls where you will love hunting for souvenirs or admiring the celebrated graffiti and street art in the bohemian neighbourhood of Cedofeita. And then, of course, let yourself be enchanted by the lapping of the Douro over a glass of wine, or the clothes lines hanging between the traditional buildings. Considered as one of the most beautiful cities in Corsica, Bonifacio remains a must. 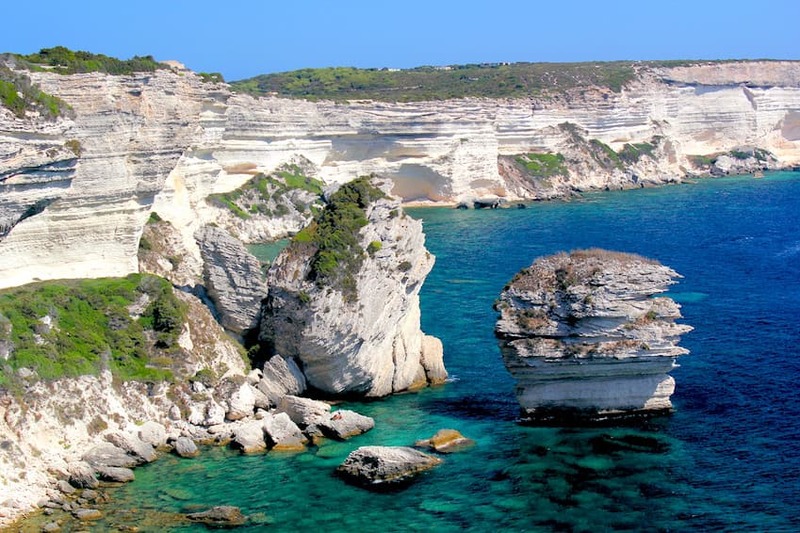 If the city is very popular with tourists in summer; in the spring, Bonifacio is more breathable. The climate is also more pleasant, as the mercury does not exceed 25°C. To disconnect and enjoy the spring, we propose this island of beauty and its southernmost city. From the medieval citadel, perched on its promontory, to the charming streets of the old town, you will be charmed by the Corsican culture. During your stay, you will also have the opportunity to admire breathtaking landscapes. You can also visit the fishing port, surrounded by natural coves and seafood restaurants. Perched on picturesque cliffs, Bonifacio seems to look at the horizon in a magical setting that will never stop surprising you.